Coach - Not Many People Make It To The Peak Without Coaches..... Those Who Do Love To Coach Others. Whether we like to admit it or not we are all somebody's Frankenstein creation. Our early Dr. Frankenstein's were our parents, friends and family members. From there our teachers and professors filled this essential developmental role. Hopefully, we had great mentors guiding the way as we embarked on our professional careers. 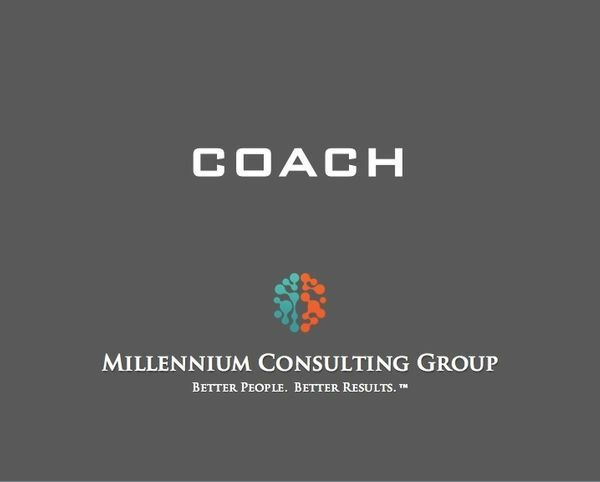 Even the best-of-the-best in sports, music and business still lean on the counsel of coaches, mentors and advisors. So why do so many of us resist the idea of being coached? In this talk we discuss the importance of having coaches, coaching others and being highly coachable. Coaching and receiving coaching can be of two of the trickiest conversations. But, rest assured, there are coaching best practices that can help ensure success.